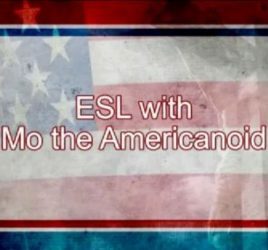 Quite often when people ask me “what is the fastest way to learn English or Spanish or any other foreign language?” I tell them that the best way would be to date and marry a speaker of that language. Jokes apart, there are actually no shortcuts to learning a new language, but it helps to have clear objectives and discipline. Motivation – why do you want to learn English, or French or Spanish or Russian? Is it because you want to get better job opportunities? To travel on vacation? Because you want to read Tolstoy in the original? Whatever your motivation, it doesn’t need to be monolithic. It can expand and include other factors. 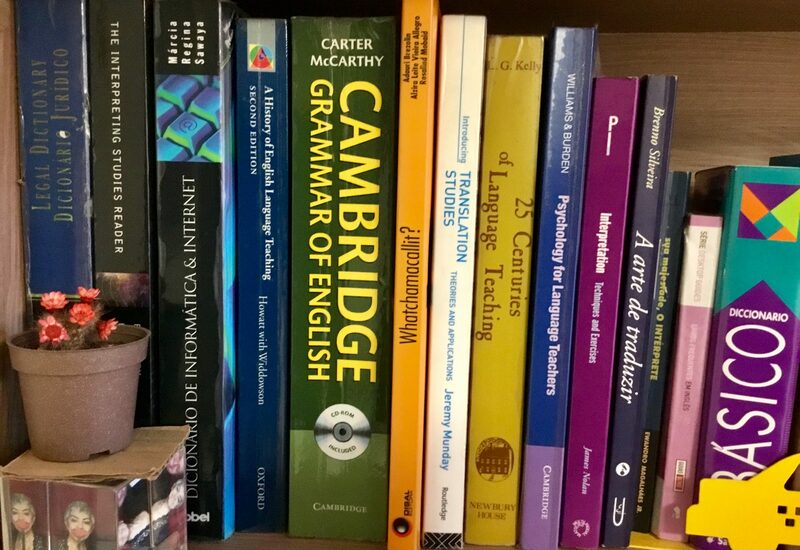 Goal – language learning can be infinite – you’ll always be learning something new but it does not necessarily mean you’ll have to hire a teacher for life. Take charge of your learning. Routine – develop language contact habits – no rush, but regularity. Remember the old proverb: “Slow and steady wins the race”. You can’t win a marathon race by sprinting all the time. You don’t need to be practicing the language for hours at a time: 10 minutes a day will work wonders. Diversity – Diversify your study methods and your exposure to the language – read books, magazines, newspapers online, watch YouTube videos, listen to podcasts, change the language of your cellphone, listen to online radio in the language you’re studying. Sometimes I change my students’ cellphone language without them knowing it. Overcome your fears and shyness – beat that fear of playing the fool. Do you think your accent or vocabulary are still limited? So what? At least you’re trying. Usually the only ones who will look down on you are other learners who are not paradigms of language skills, either. Find people to practice – even if you don’t live near people who speak your L2 you’ll certainly have the opportunity to meet people online – via Facebook for example. Also large cities usually have communities – big or small who use that language. Visit their restaurants, or shops. If there are places of worship in English or Spanish, for example, near where you live, contact them and they will be mostly welcome. Fluency in another language is challenging but it is not limited to a chosen few. The key is in following the steps above over and over again.